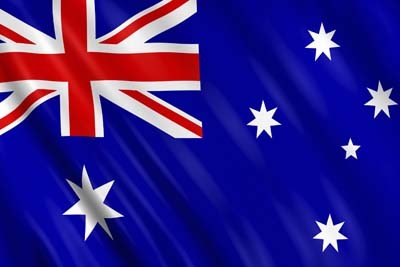 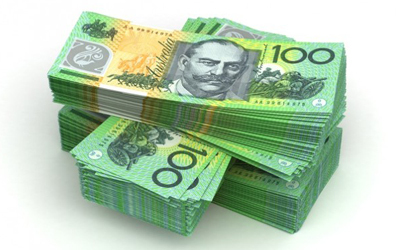 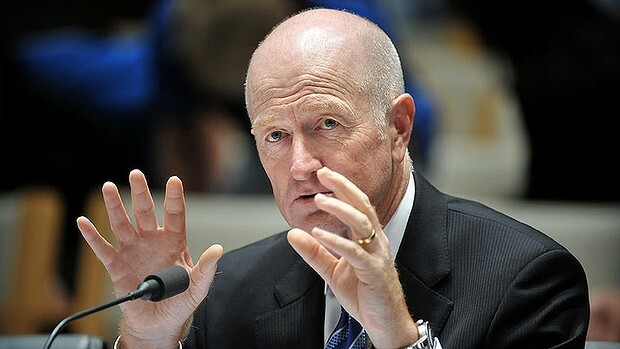 Australia is likely to have a period of below-average economic growth as it undergoes a “major transition”, though a weaker currency and central bank support will cushion the impact, Reserve Bank of Australia Governor Glenn Stevens said. 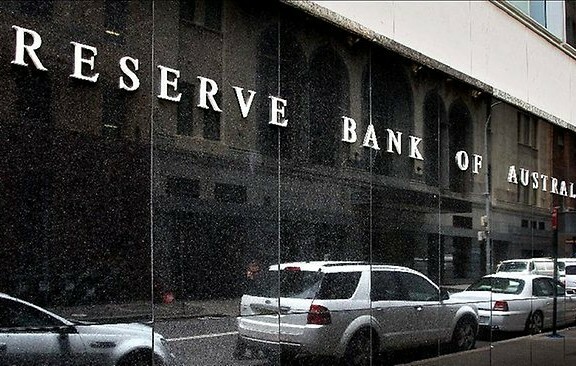 The central bank needs to bring down unemployment after business spending slumped in an economy struggling to find new avenues of growth as miners curb expansion. After cutting rates in February, it paused this month, judging the economy can go without further stimulus for the moment while regulators get a handle on lending to investors scooping up property in Sydney.